Jarno Saarinen was the first Finnish world champion in motorcycle road racing. 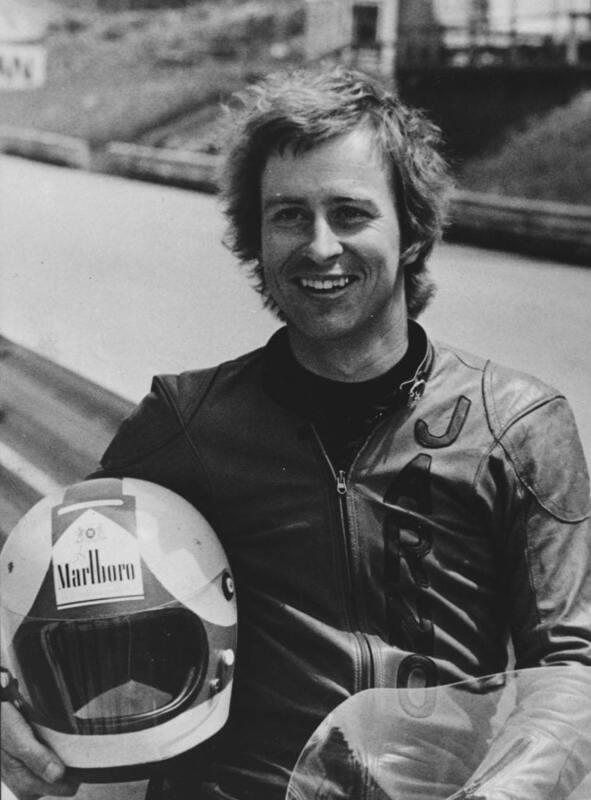 His life came to a tragic end in an accident during the Italian Grand Prix in 1973. Saarinen won his first Grand Prix race in Brno, Czechoslovakia in 1971. In the following season he collected a total of seven victories in two classes and was crowned world champion of the 250 cm³ category. He clinched the title in front of 50,000 celebrating countrymen in the Finnish Grand Prix at Imatra. In 1973 Saarinen started the racing season in superb fashion. He was leading the world championship competition in both 250 cm³ and 500 cm³ classes before the fateful Italian Grand Prix at Monza on 20 May.